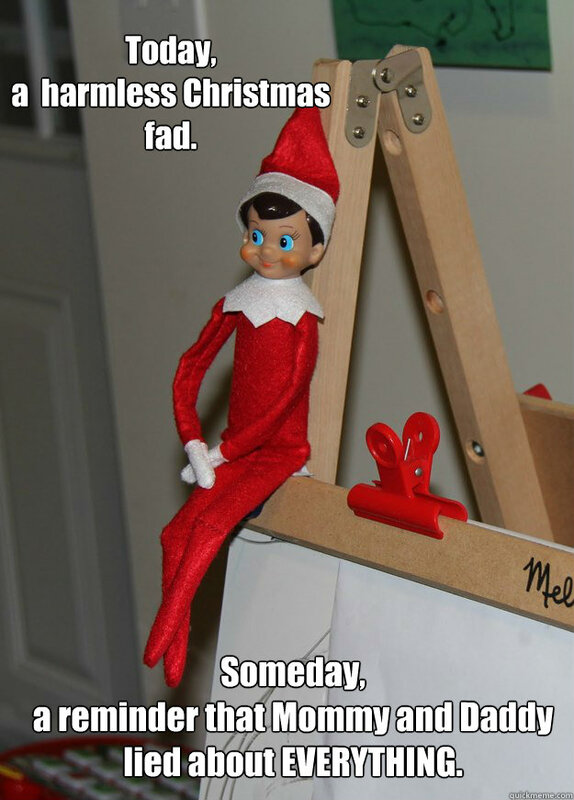 This entry was posted in Abby and tagged Elf on the Shelf on December 3, 2014 by firebailey. We were in Hallmark this weekend and they had all things Elf related in one part of the store, including the original Elf on the Shelf, ornaments and more. Emma turned to me and said, “We have enough elf stuff and we don’t need anymore mom.” Even at 5, I think sadly she kind of knows too. You have to wonder at the merchandisers. They must not have children. But come on, they know that this is supposed to be a magic thing! Exactly!!! I am so pulling a Jack on her if it comes up again. This is one of the funniest posts I have read in a very long time! Hilarious! thank you! She is very lucky she is cute. I still refuse the elf. But we both know that if Tucker asks where his elf is, one will magically appear. Sigh. Awesome funny Kerri!! Thanks, that child cracks me up. 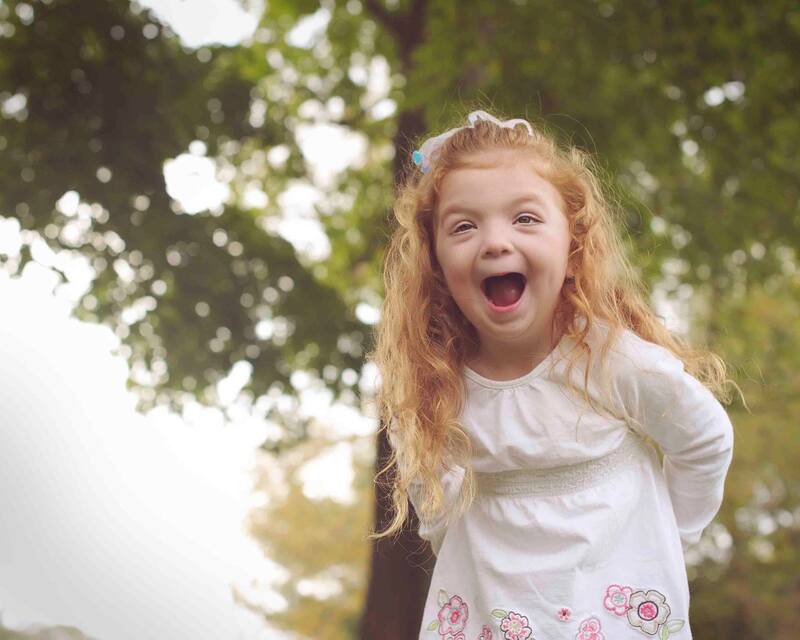 Or she is cracking me up and I am ready for the home. Great post! My 5 year old just announced he doesn’t believe in the tooth fairy…before he’s lost his first tooth! Catch is he thinks it is Daddy that wakes up in the middle of the night to sneak the prize under his big brother’s pillow! My husband is an awesome Daddy, but not up at 3am to collect a lost tooth!!! My 9year old is VERY literal, and has always looked at me with skepticism when Santa comes up…but since he is nonverbal my PTA position is probably safe 🙂 needless to say, no elf at my house! That is one of the easier things with Bridget, the non-belief. It bothers a lot of people that we are not doing the “magic” with her, but there is just no way she would understand. After the torture her big sister has put me through this year with the magic, I’m all set with it! Oh no! I didn’t even think of that. How the elves are everywhere. I suppose I could finagle a story about how when you buy one, it “magically comes to life”. Yeah.. nah.. I won’t be buying one. Its funny I think about this every time I see them in the store. Shocking this doesn’t happen to more kids. I think if we ever decide to do the elf I will tell her that you have to adopt one from the store like a cabbage patch doll and he becomes magical when you get home. I hope her santa magic lasts a little longer! This made me laugh so much! We had a lot of problems with tooth fairies that kept forgetting to pick up the teeth and had to write long grovelling letters to apologise, but at least they were *invisible* so didn’t have to be physically moved! I laughed so hard that I cried when I read this. I am sorry you had to deal with that, but it is funny. 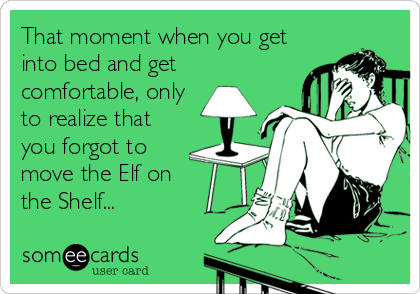 Thankfully, we have not done the elf on the shelf (nor do I plan to … but if we ever did, I would name him Thaxton, after a city near where some family lives). I had to tiptoe around the Santa issue with our freshly minted four year old last week. He wanted to know how Santa got into the house with us not having a chimney. His older brother has asked, but didn’t pester me with questions like the four year old did. I told Isaac that Santa squeezed in through the keyhole. Isaac’s response? “No him can’t; him too big!” Now he wants to leave the house unlocked to Santa can come in. Oh gee. What’s bad is that he is the super imaginative one and you think he would be okay with the answer I gave, while his very literal older brother has accepted our answers (he is questioning the tooth fairy, though). Glad I made your day. It is freaking hysterical, what this child and the freaking Elf puts me through.